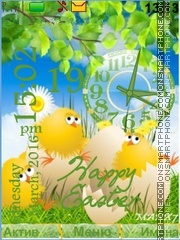 The theme for cell phones for the spring holiday Easter. 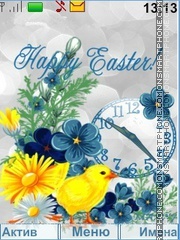 Happy Easter wish you yellow chicken. 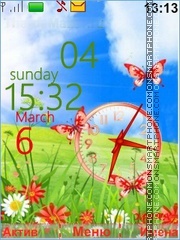 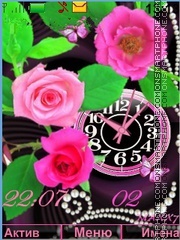 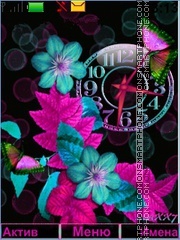 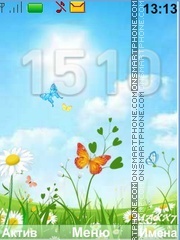 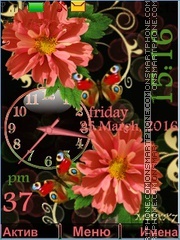 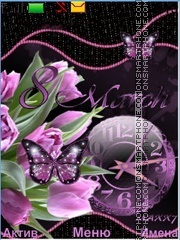 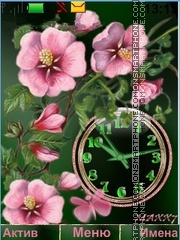 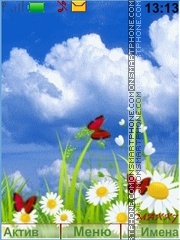 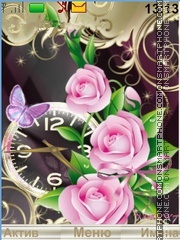 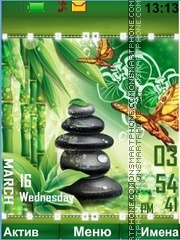 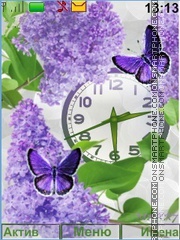 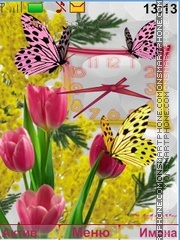 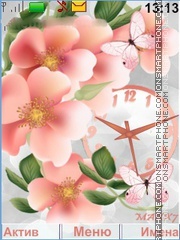 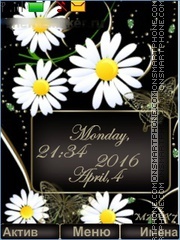 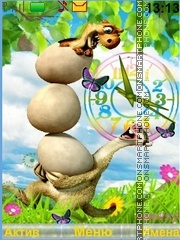 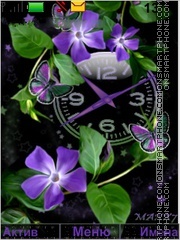 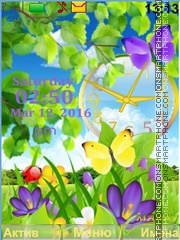 Spring mood - nice theme for mobile phones.